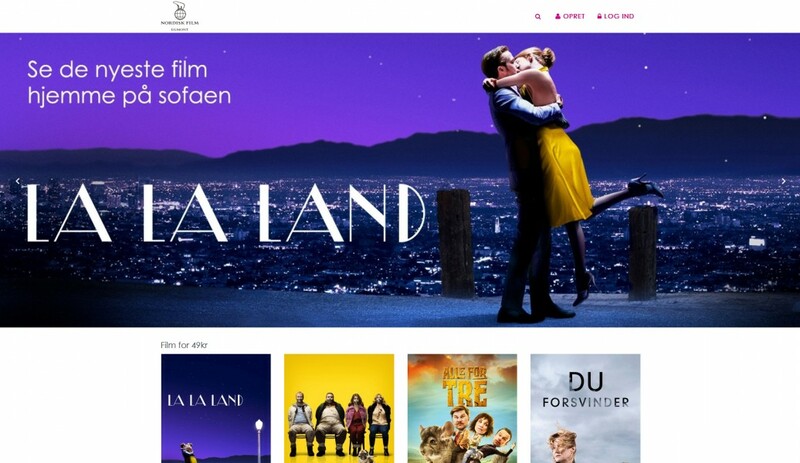 Sony DADC together with Nordisk Film launched the first ever digital VOD web shop for Matas in the Nordics! 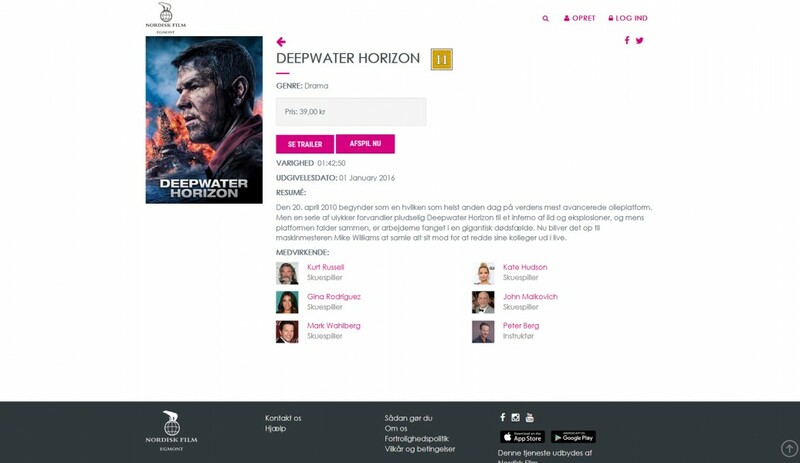 Built on Sony DADC’s D2C platform Monetiser, Nordisk Film launched the first ever digital VOD brand partnership in the Nordics, offering a dual model of free movie streaming and Pay-per-view. 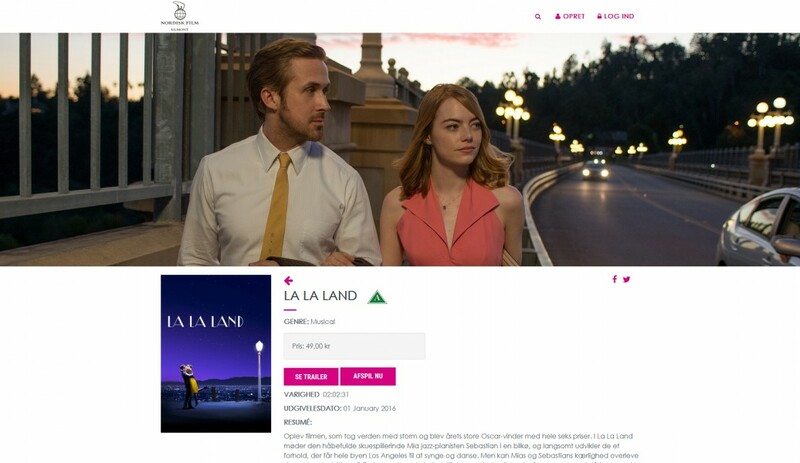 The Matas VOD web shop enables the members of their loyalty programme Club Matas to either redeem voucher codes or to rent movies. We are very satisfied with our cooperation with Sony DADC on the Monetiser solution. The exposure, the significant marketing value and the positive user feedback. The Matas project is no exception, and the process has been smooth and well-run. The Sony DADC team has a very good understanding of our needs and the quality is top notch.